Reception were very excited to invite their Grandparents in to have a look at their favourite toy from when they grew up. 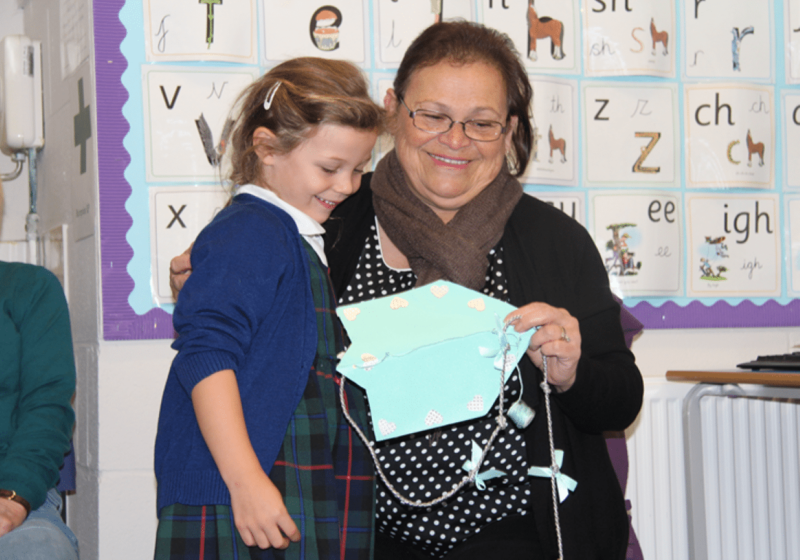 They were very surprised and pleased to find out that, even though it was a little while ago, lots of their favourite activities like playing with puzzles, kites and jack in the boxes, reading, sailing and fishing are still some of the Reception children’s favourite activities today. Thank you so much Grandparents for making it such a special morning for them.